KANSAS CITY, Mo. 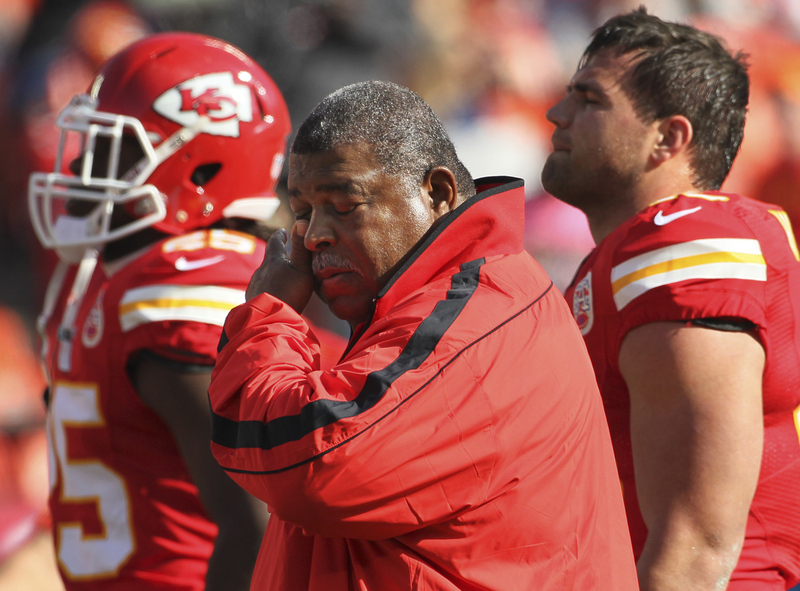 The Kansas City Chiefs fired coach Romeo Crennel on Monday, but made no move on embattled general manager Scott Pioli despite a 2-14 season marked by blowout losses, fan rebellion and a murder-suicide involving one of their players. Crennel immediately brought a sense of stability to a floundering franchise, defeating the previously unbeaten Green Bay Packers and winning at Denver in the season finale  after which, players spontaneously started chanting his name in the visiting locker room.